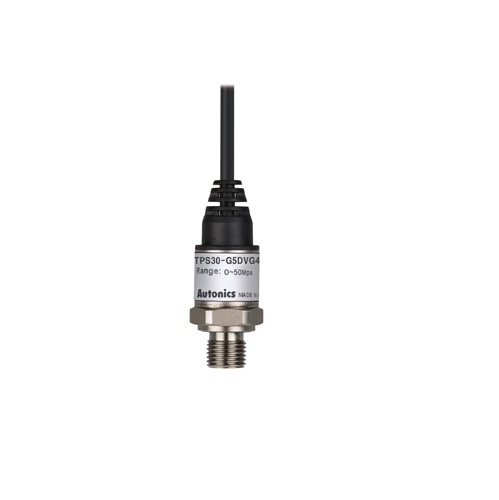 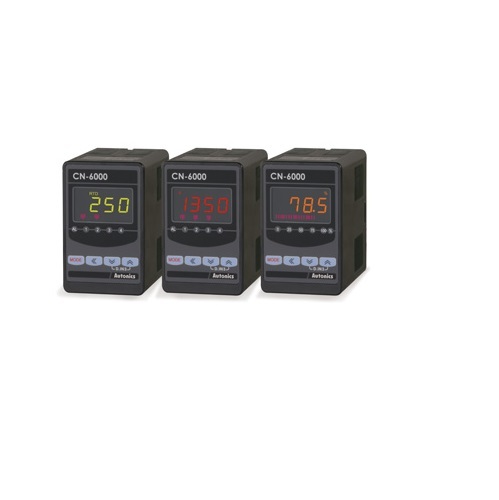 Isolated converters CN-6000 Series offer premium performance and various functions. 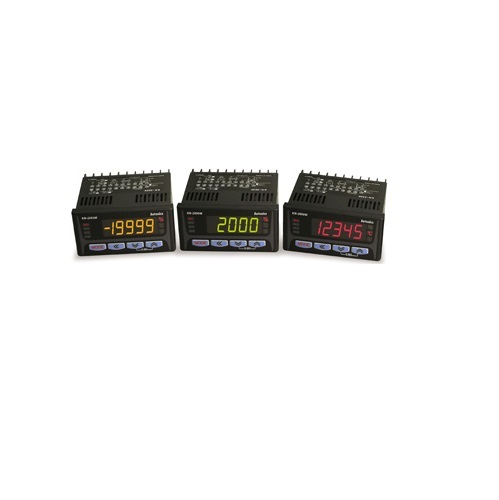 The converters have programmable 3-color, negative LCDs displays which provide high visibility. 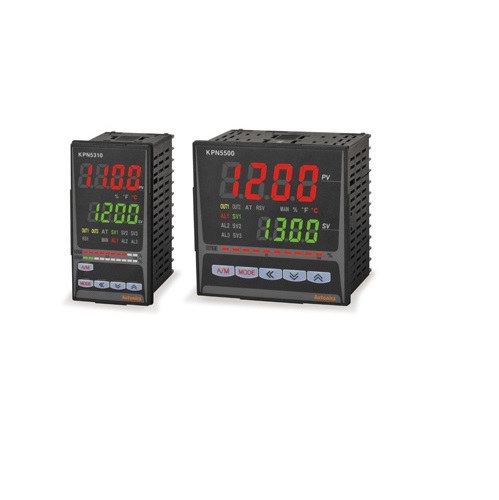 The converters are capable of handling various input types and pulse input model is also available. 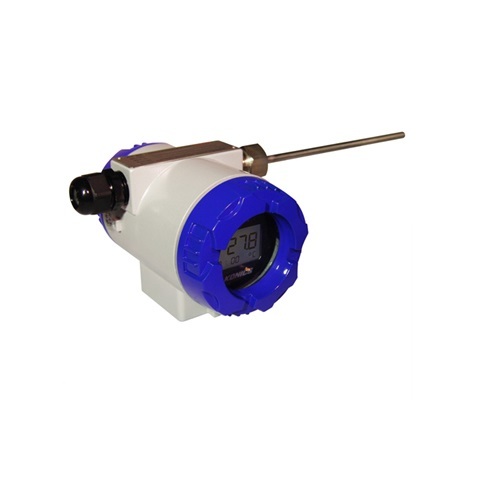 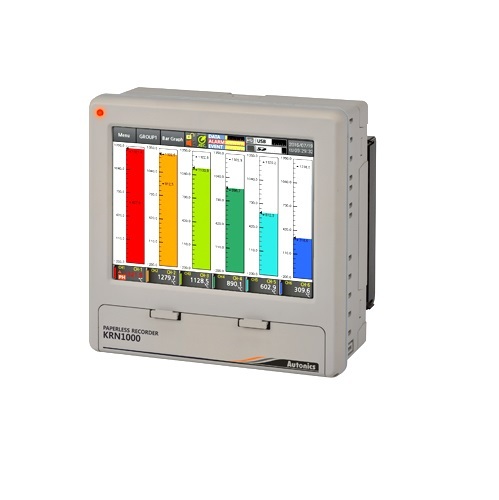 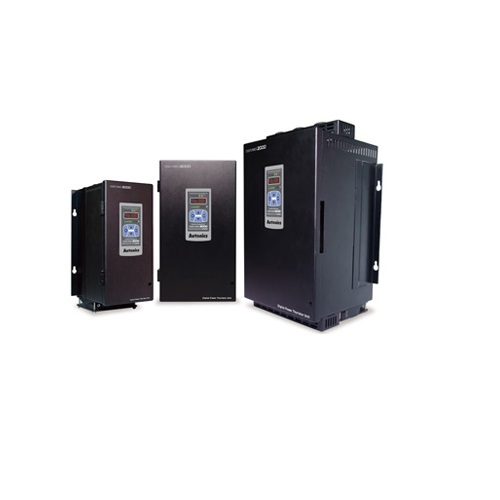 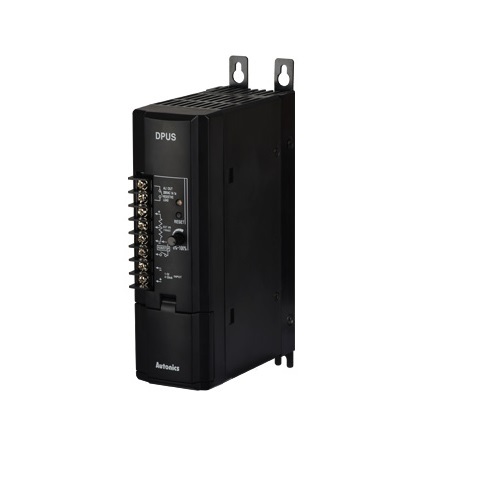 : high/low peak monitoring, sensor disconnection alarm output (burn-out), input correction, set user input range, display scale, transmission output scale, set analog output range, etc.